DPG is the special format of MPEG-1 for playing movies on Nintendo DS portable gaming devices. If you want to watch DVD movies on the Nintendo 3DS or 2DS product, you need to convert DVD to the compatible DPG format first. This is also what a DVD to DPG converter can do for you. Actually, many people want to extract the certain video clip from DVD for offline playing. It is time-wasting to convert the entire DVD disc to DPG videos. Thus, this article shows a powerful DVD ripper with various features. You can extract and convert DVD to DPG in a short time easily. Ready to know more about the DVD to DPG converter? 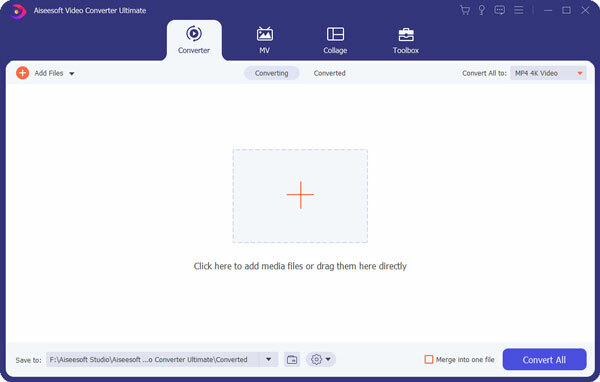 It is Aiseesoft Video Converter Ultimate that allows users to convert DVD to DPG and other 1000 formats on Windows and Mac. You can apply video effects to the DPG video. If you want to make something special, you can add external subtitle or multi-audio track to your video. By the way, you can extract favorite songs and background music from DVD and save as different formats. The DVD to DPG converter software will bring you the fastest converting speed. You can extract DPG videos from DVD in a short time. Moreover, you can still get the perfect image and sound quality while converting DVD to DS DPG videos. There are many default settings for Nintendo DS and other portable devices. You can adjust brightness, contrast, hue, saturation and more preferences with the DVD to DPG converter. 1. Convert DVD to DPG, MP4, AVI, WMV, 3GP, FLV and other 2D/3D videos formats. 2. Extract audio tracks from DVD and convert to any audio format. 3. 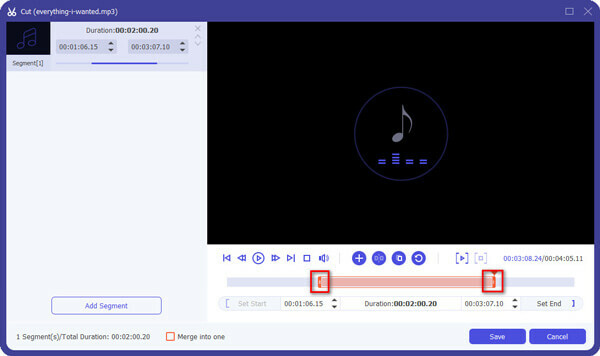 Add external subtitle and multi-audio tracks to your DPG video. 4. Rotate, flip, crop, merge, add watermark, enable 3D settings and add other effects with DVD to DPG videos. 5. 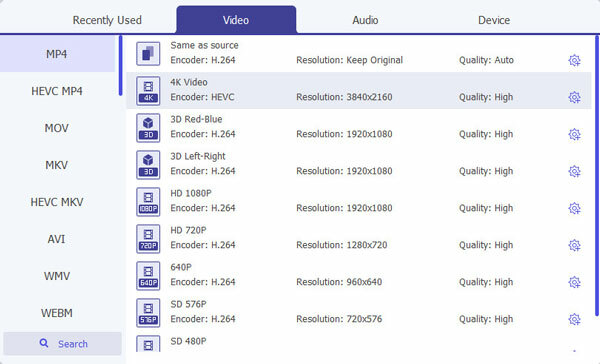 Enhance video quality with one click to meet your requirement. 6. Offer profiles of various popular devices with customizable settings. 7. Work with Windows 10/8.1/8/7/Vista/XP or Mac OS X 10.7 or above versions. Launch DVD to DPG converter after installing. Then insert the DVD disc into the DVD drive. Your computer will recognize it immediately. Later, click "Load Disc" on the top left corner to select your inserted DVD disc. You can see all contained movies in the main interface. Actually, you can preview DVD movies with the preview window in the right panel of DVD to DPG converter directly. Now, select the DVD video you want to convert to Nintendo DS. Click "Profile" to access all output video and audio formats. You can use the search engine to find "DPG" format quickly. 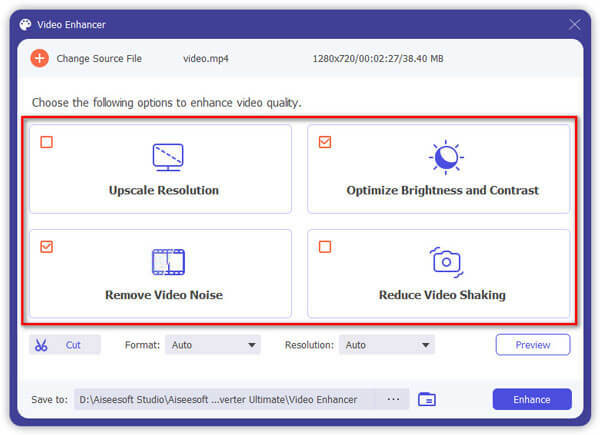 What's more, you can click "Settings" besides to adjust video encoder, frame rate, resolution and many other preferences. If you want to trim DVD video, you can click "Clip" on the top toolbar. Here you can drag the start time and end time freely. In addition, you can click "Merge into one file" on the lower left corner to merge DPG videos. You can sequence the video by clicking the up or down arrows icon next to the video. The DVD to DPG converter also provides many video editing tools. You can click "Edit" to get a new popping-up window. Later, you can enter into "Rotate", "3D", "Crop", "Effect", "Enhance" and "Watermark" sections to customize DPG videos. Remember to click "Apply" or "Apply to All" to save changes. At last, click "Convert" to rip DVD to DPG format. You can get the real-time feedback from its "Total Progress" bar. Once the DVD to DPG conversion finishes, you can get DPG videos in the output directory. As a result, you can transfer DPG videos to your Nintendo DS portable device directly. Of course, you can convert video to DPG of common formats with this tool too. There is no need to worry about the incompatibility issue. That's all for the DVD to DPG converter overview and tutorial. You can convert DVD to Nintendo DS DPG videos on Windows and Mac with ease.